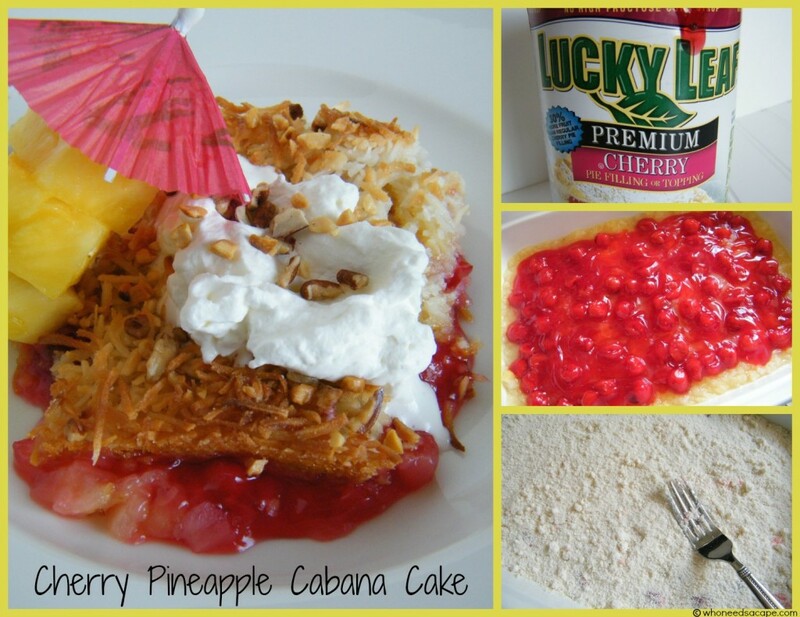 Cherry Pineapple Cabana Cake - Who Needs A Cape? This Cherry Pineapple Cabana Cake is so simple to prepare and is always a huge hit! 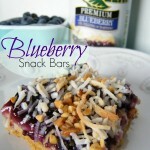 Fruit, coconut, creamy goodness that whisk you away to the tropics. Spring Break, what does that mean to you? To some a beach vacation, toes dipped in the warm sand and basking in sunshine. 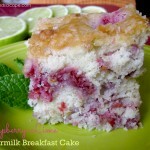 To others such as myself, I’ll have to settle for extra time with my children and some Cherry PineappleCabana Cake! 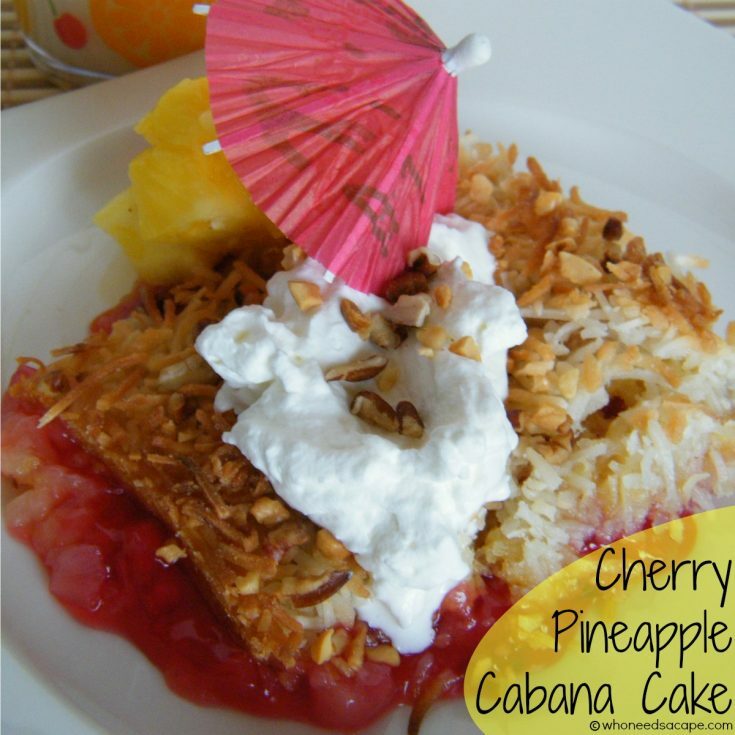 This dessert will make you feel like you are being whisked away to a tropical destination without breaking the family budget or leaving home. That’s a winner in my book! 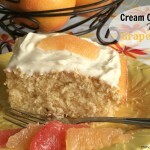 Now this recipe is easy, and by easy I mean that kitchen novice’s will have no problem creating this dessert. 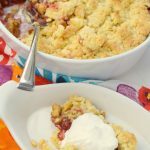 It begins with a fruity layer of crushed pineapple and cherry pie filling, topped with a golden layer created by using a boxed cake mix and finally the top layers of coconut and macadamia nuts. See what I mean? 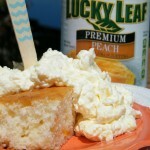 Easy and it will take you straight to the tropics with these flavor combinations! Spray 9"x13" baking pan with non-stick cooking spray. 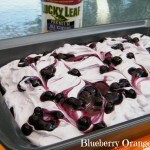 In prepared pan, layer undrained crushed pineapple, then Lucky Leaf® Premium Cherry Pie Filling. Sprinkle dry cake mix over top, smoothing evenly to cover top. Pour the melted butter over the top, covering evenly. 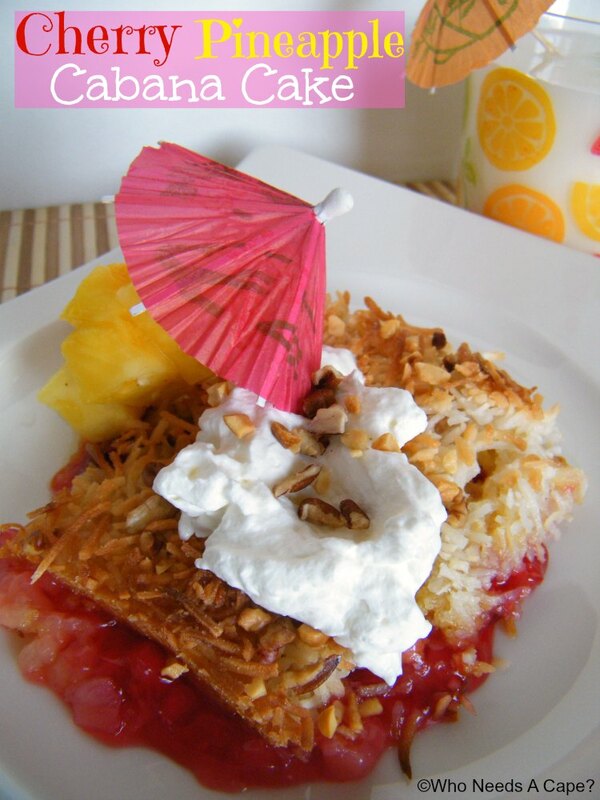 Top with coconut and nuts. Bake 50-60 minutes or until brown on top and bubbly. Rhis dump cake sounds awesome. Thanks for sharing at Simple Supper Tuesday. I love anything with a little umbrelly in it. That looks so yummy! !